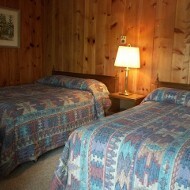 Our comfortable accommodations provide a restful backdrop for your vacation. 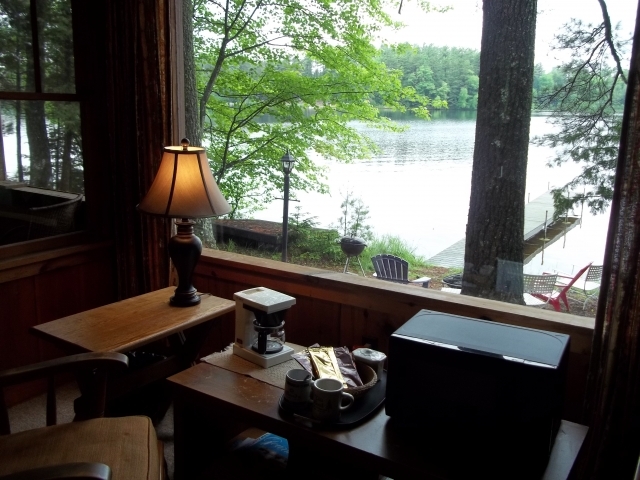 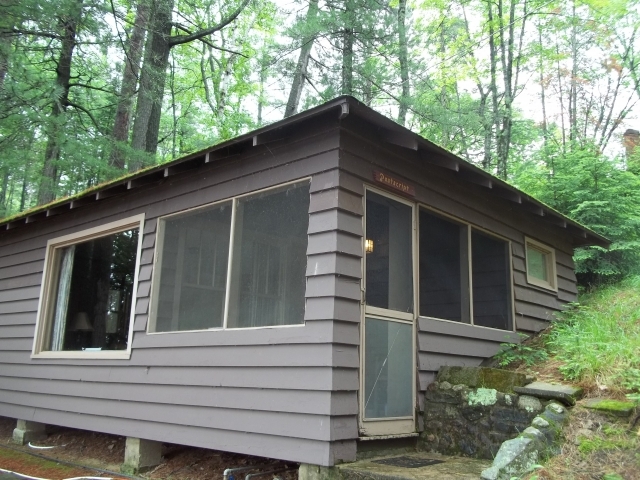 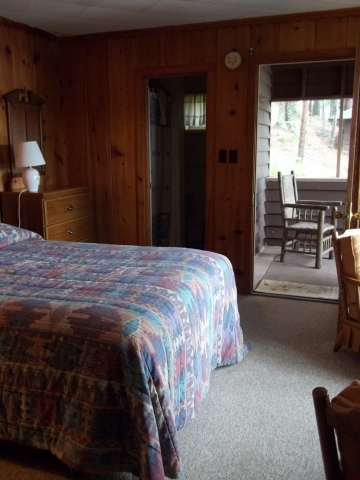 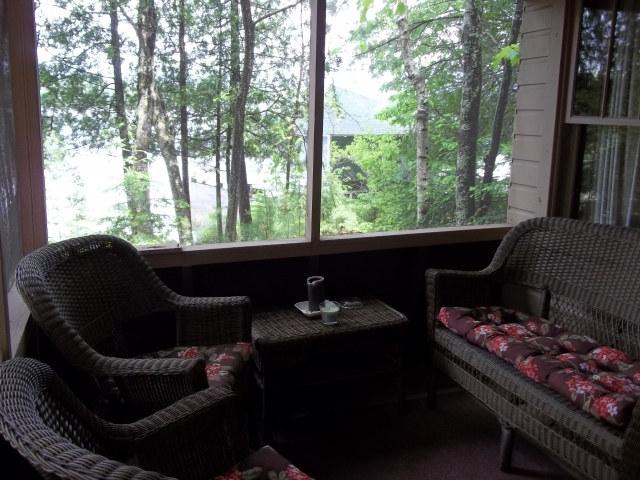 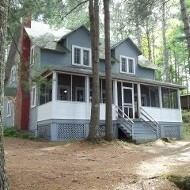 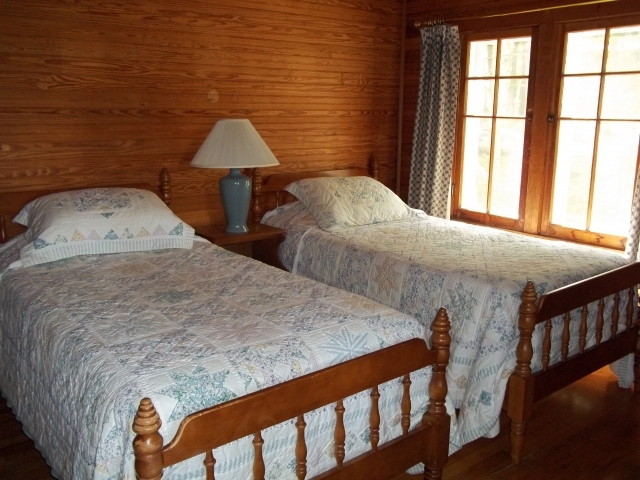 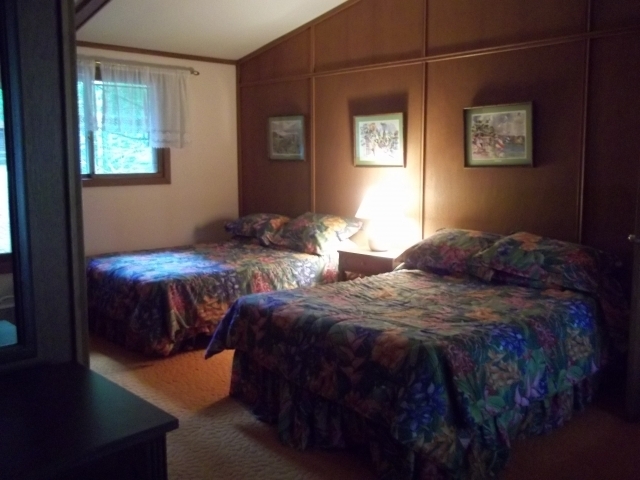 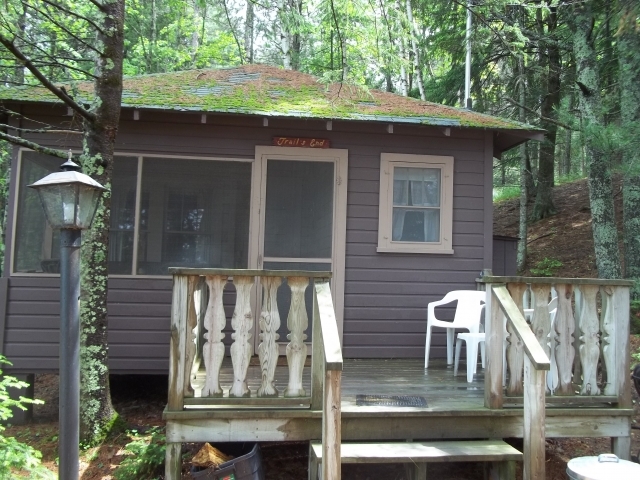 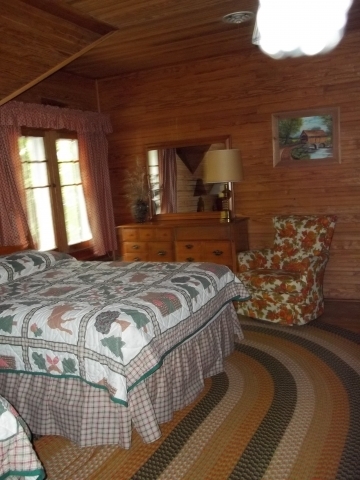 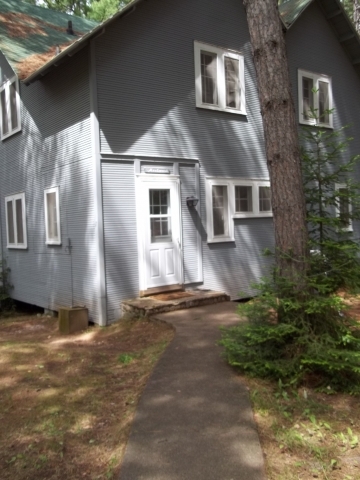 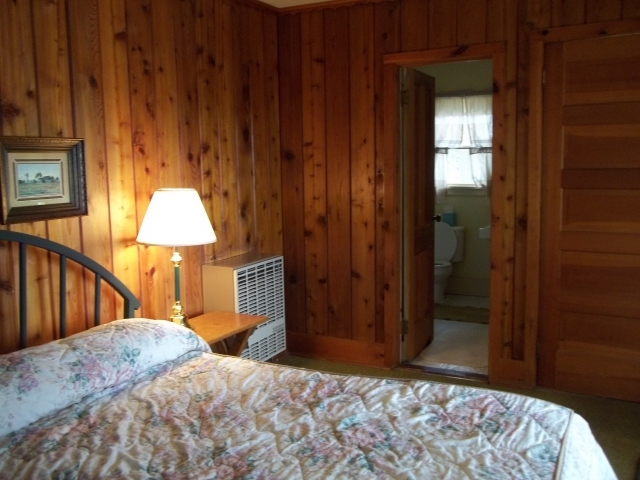 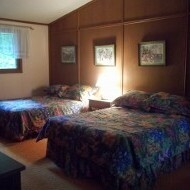 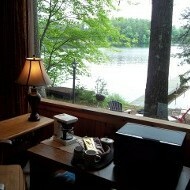 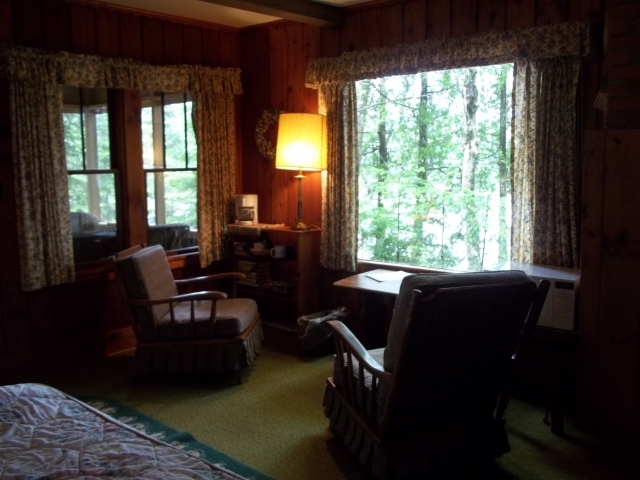 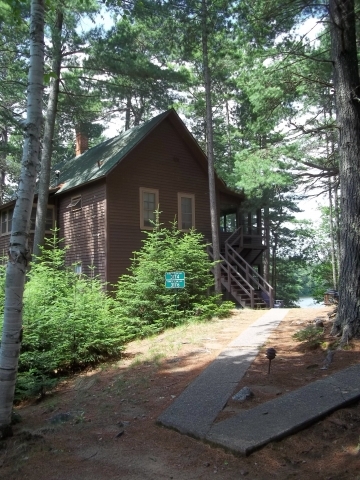 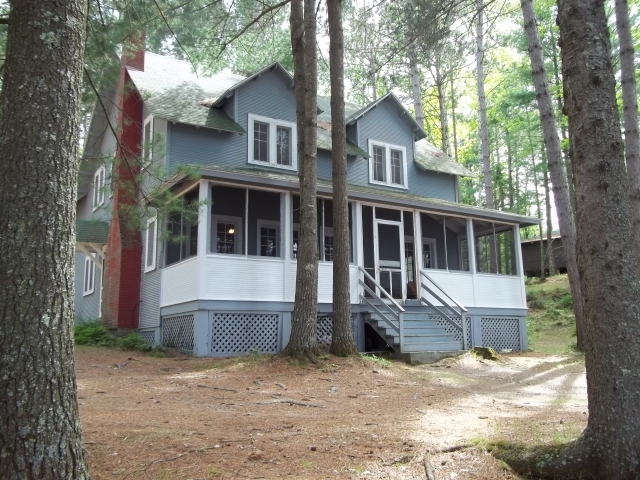 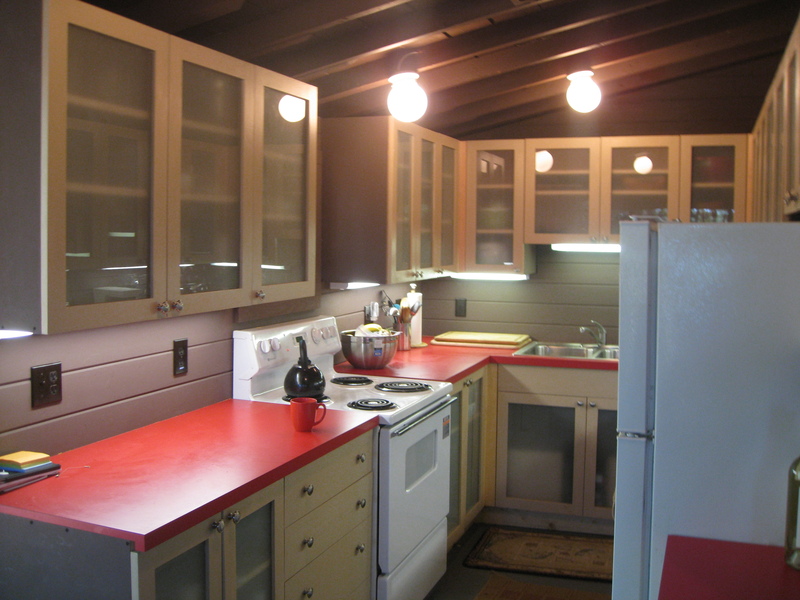 One, two and three bedroom cottages are by far our most popular accommodations. 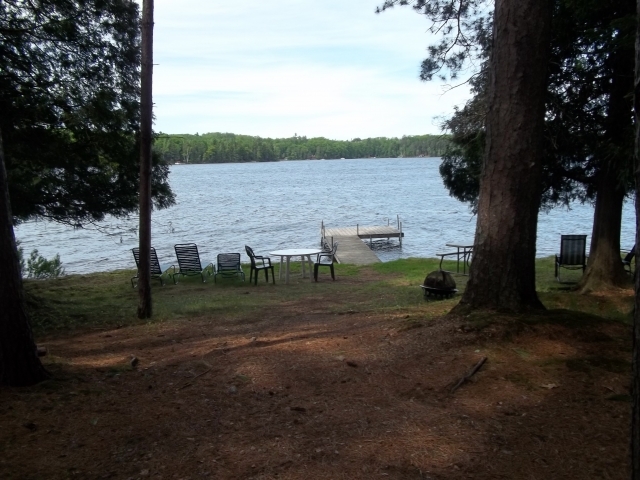 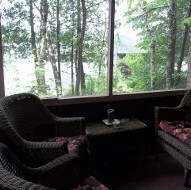 Many are located along the lakeshore, but all afford an excellent view of Plum Lake. 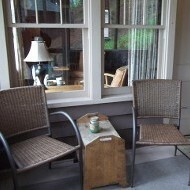 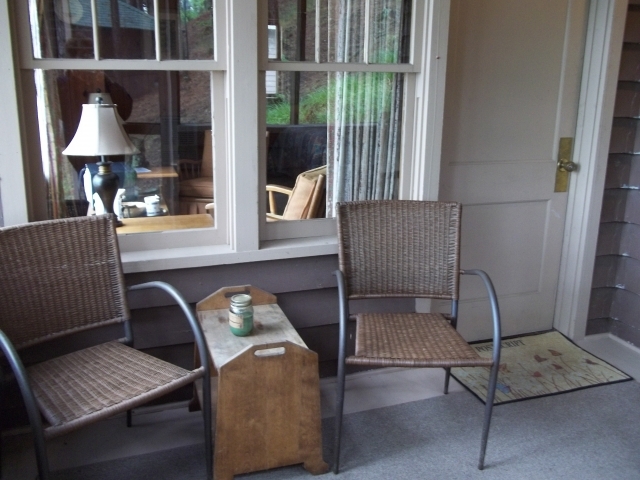 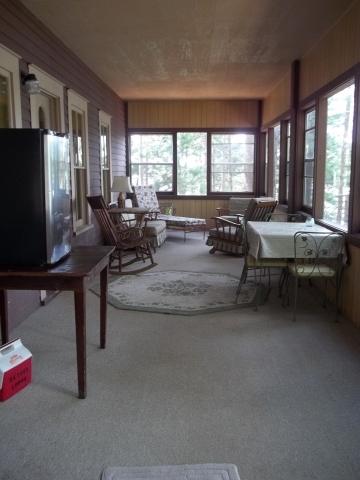 The majority have screened porches and many have fireplaces. 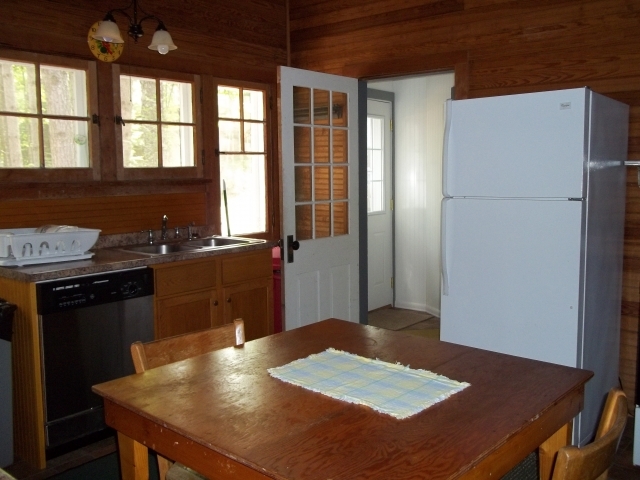 All units are provided with a small refrigerator, coffee makers, microwaves and charcoal grills to add to your comfort and convenience. 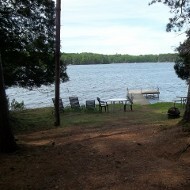 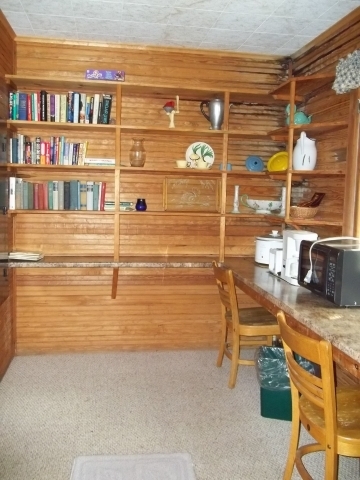 No cottage is the same. 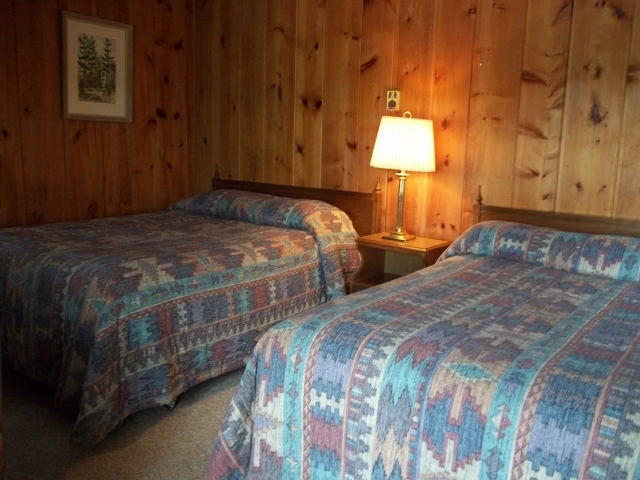 They are all unique and offer unforgettable memories for your vacation. 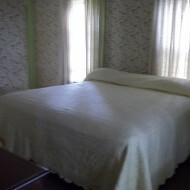 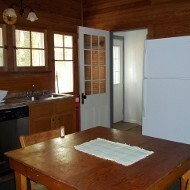 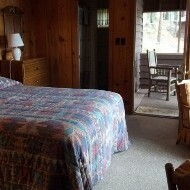 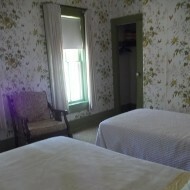 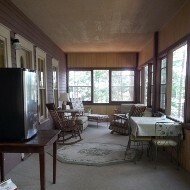 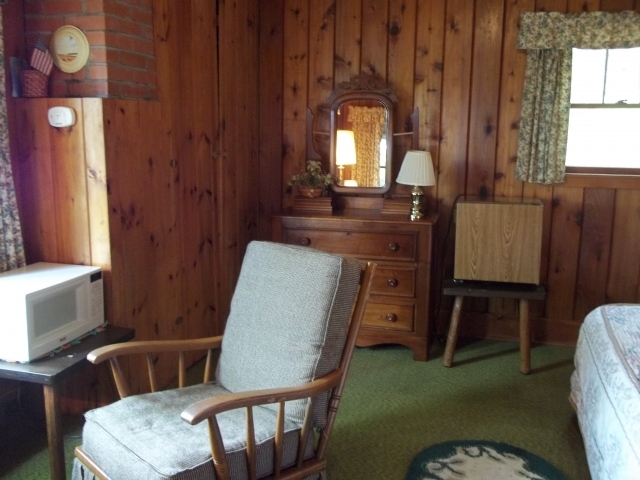 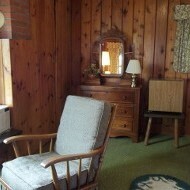 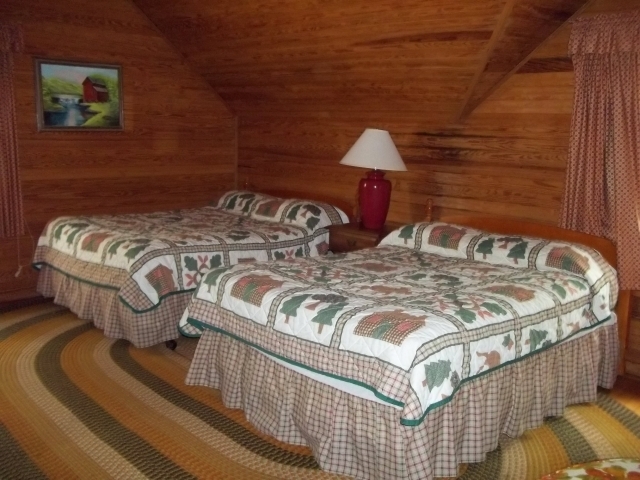 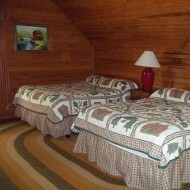 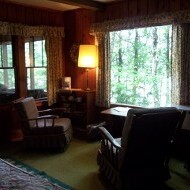 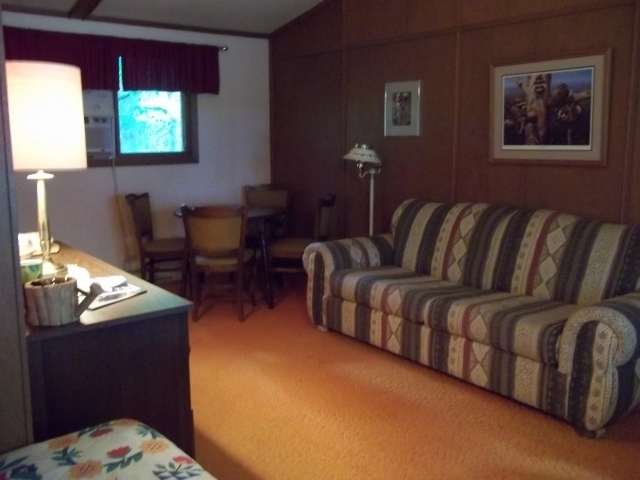 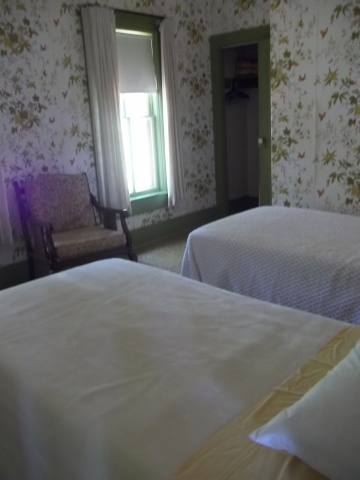 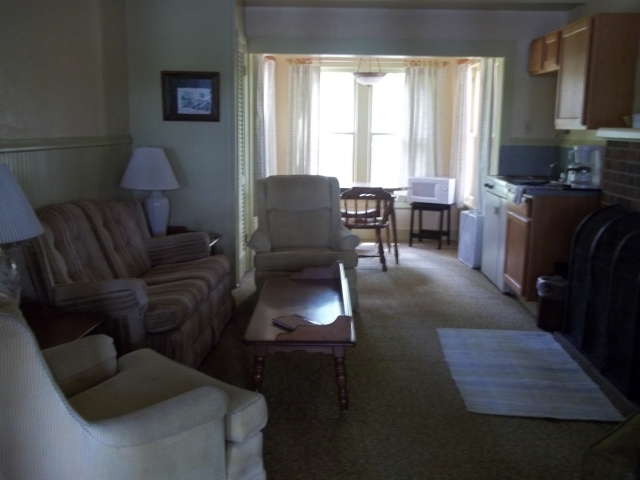 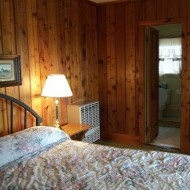 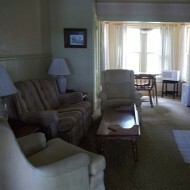 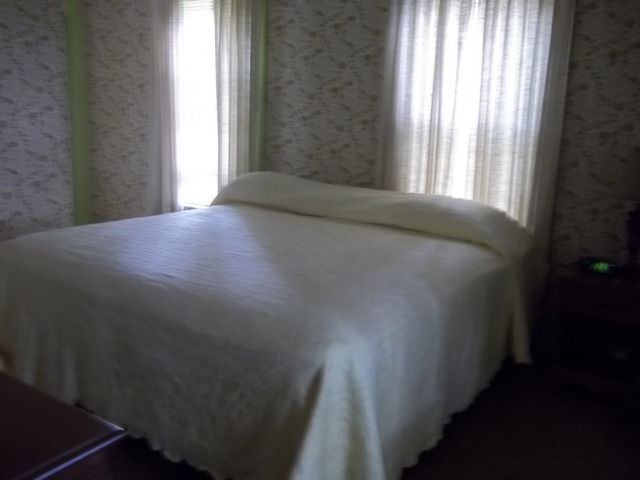 We also offer rooms in the main lodge. 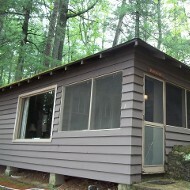 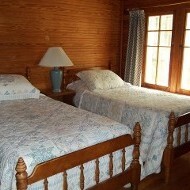 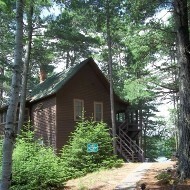 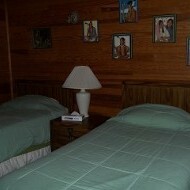 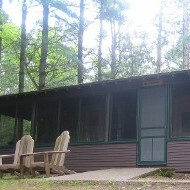 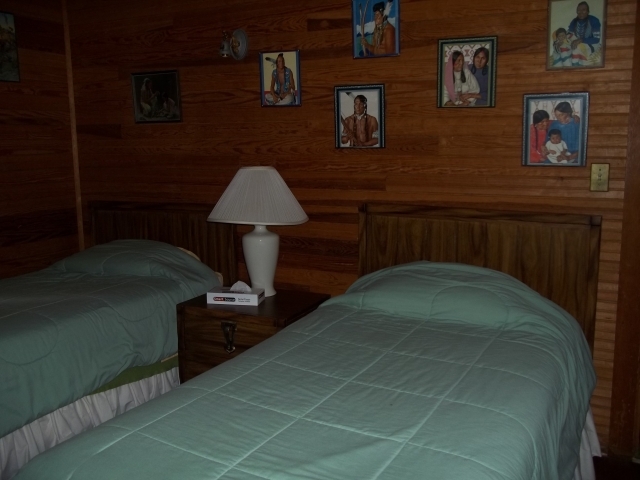 The Main Lodge offers single, double or queen rooms. 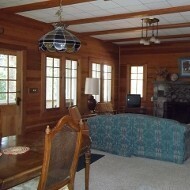 All have private baths and are located on the upper floor of the Main Lodge. 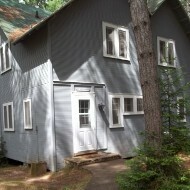 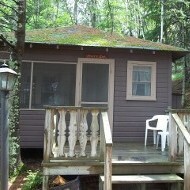 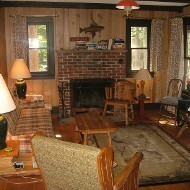 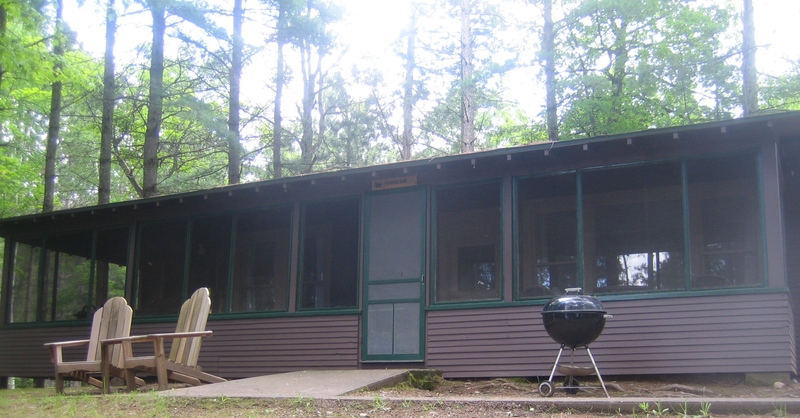 The cottages are open from late May through September. 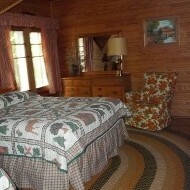 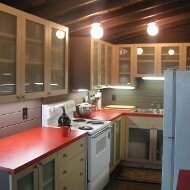 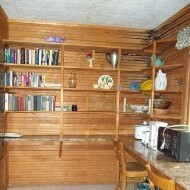 All of our cottages and rooms are very affordable. 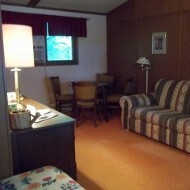 Check out the rates and then contact us for a reservation. 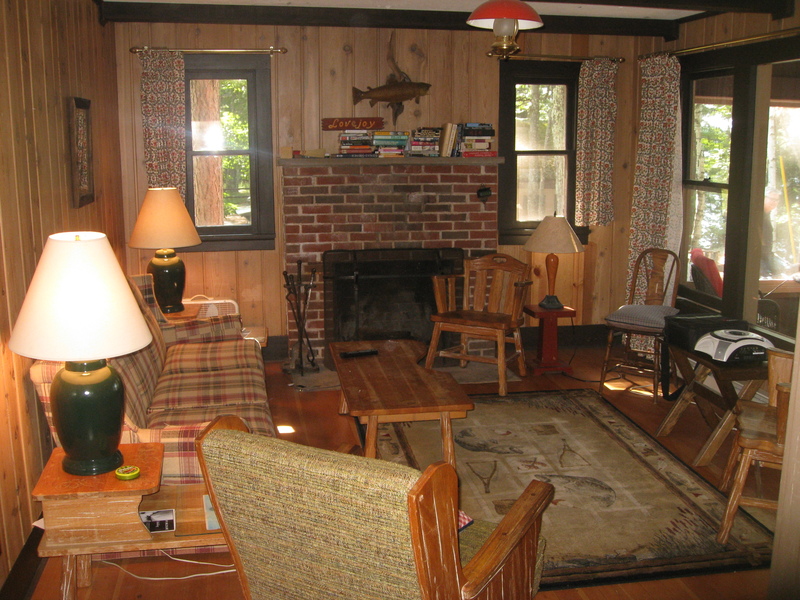 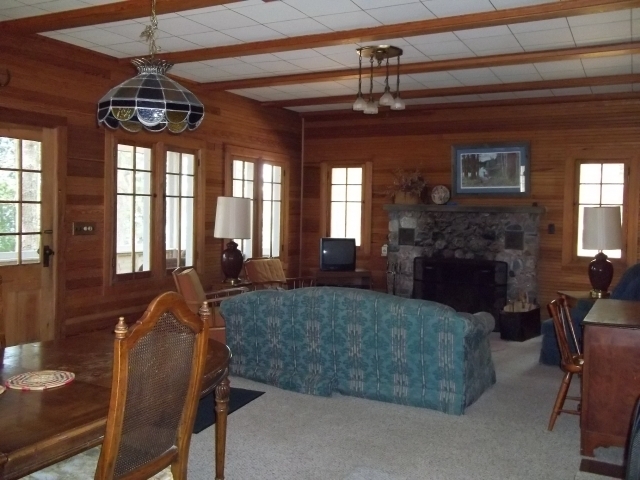 Muskanoosh - A very special five-bedroom, 1-3/4 bath home on 100 feet of frontage with its own pier, boat house, full kitchen, livingroom with fireplace and screen porch, for up to 10 people.